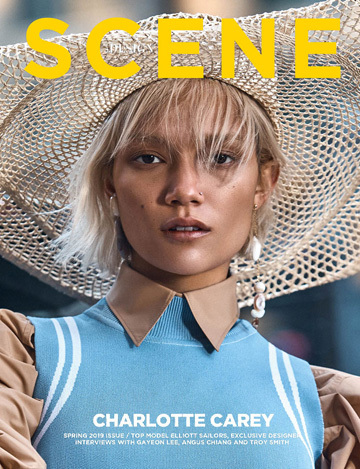 Fashion photographer Nagi Sakai teams up with model Tess Hellfeuer for a stunning story coming from the pages of Marie Claire Italia‘s May 2016 edition. Styling is work of Laura Seganti, with makeup by Eric Polito at Art Dept NY, and hair styling by Kenshin Asano at L’Atelier NY. Casting by Oliver Ress at Creartvt, and production by Peter Mcclafferty.